What is the cheapest way to get from Croatia to Zlatibor? 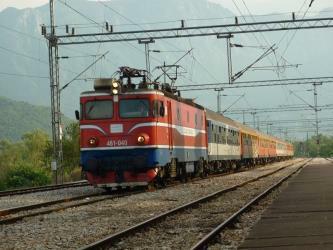 The cheapest way to get from Croatia to Zlatibor is to train which costs 190 kn - 280 kn and takes 12h 20m. What is the fastest way to get from Croatia to Zlatibor? The quickest way to get from Croatia to Zlatibor is to fly and drive which costs 550 kn - 2.000 kn and takes 5h 46m. Is there a direct bus between Croatia and Zlatibor? No, there is no direct bus from Croatia to Zlatibor. 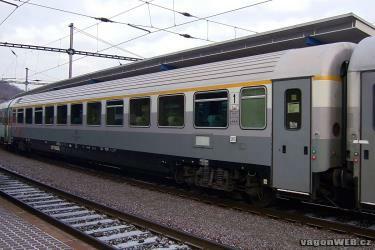 However, there are services departing from Zagreb and arriving at Zlatibor via Beograd. The journey, including transfers, takes approximately 10h 58m. How far is it from Croatia to Zlatibor? The distance between Croatia and Zlatibor is 295 km. The road distance is 532.5 km. How do I travel from Croatia to Zlatibor without a car? 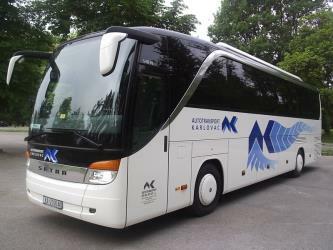 The best way to get from Croatia to Zlatibor without a car is to bus which takes 10h 58m and costs . How long does it take to get from Croatia to Zlatibor? 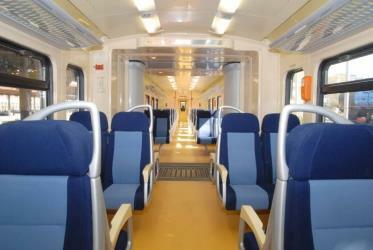 It takes approximately 10h 58m to get from Croatia to Zlatibor, including transfers. Where do I catch the Croatia to Zlatibor bus from? 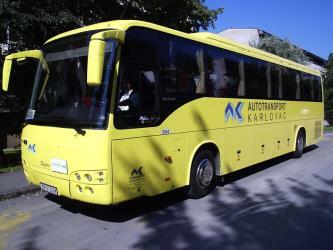 Croatia to Zlatibor bus services, operated by Autotransport Karlovac, depart from Zagreb station. 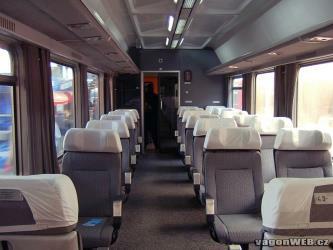 Train or bus from Croatia to Zlatibor? 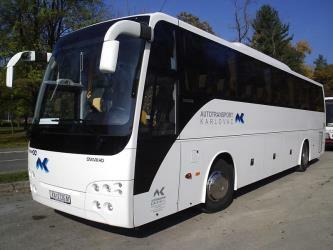 The best way to get from Croatia to Zlatibor is to bus which takes 10h 58m and costs . 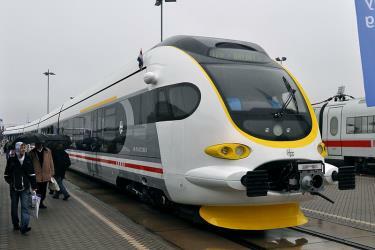 Alternatively, you can train, which costs 190 kn - 280 kn and takes 12h 20m. How long is the flight from Croatia to Zlatibor? 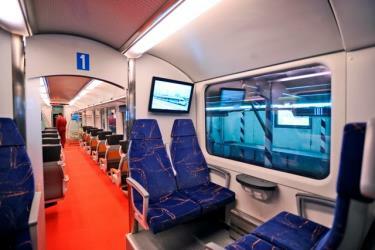 The quickest flight from Zagreb Airport to Sarajevo Airport is the direct flight which takes 50m. Where does the Croatia to Zlatibor bus arrive? Croatia to Zlatibor bus services, operated by Gaga Turs Zlatibor, arrive at Zlatibor station. 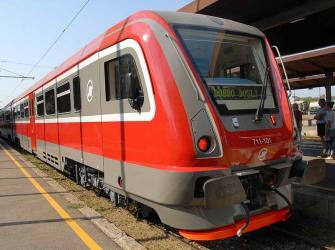 What companies run services between Croatia and Zlatibor, Serbia? You can take a bus from Zagreb to Zlatibor via Beograd in around 10h 58m. 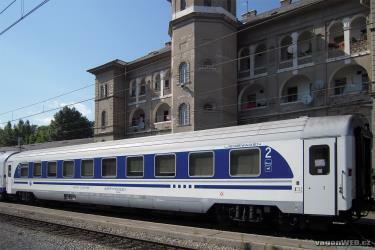 Alternatively, you can take a train from Zagreb to Zlatibor via Beograd centar, Uzići, and Uzići in around 12h 20m. Rome2rio's Travel Guide series provide vital information for the global traveller. 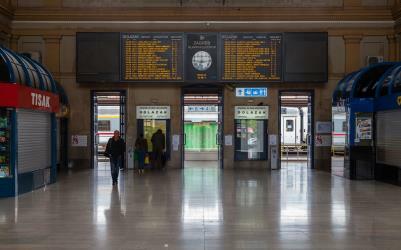 Read our range of informative guides on popular transport routes and companies - including South Korea: Travelling from Seoul to Busan , What are the different types of Renfe trains in Spain? and How do I get from Sydney to Melbourne - to help you get the most out of your next trip. Can I drive from Croatia to Zlatibor? Yes, the driving distance between Croatia to Zlatibor is 532 km. It takes approximately 6h 23m to drive from Croatia to Zlatibor. Which airlines fly from Zagreb Airport to Sarajevo Airport? 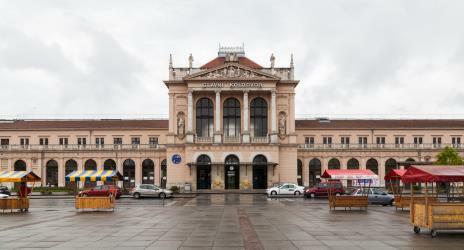 Croatia Airlines offers flights from Zagreb Airport to Sarajevo Airport. Where can I stay near Zlatibor? There are 1112+ hotels available in Zlatibor. 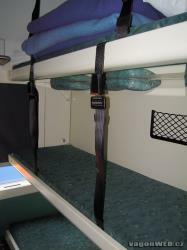 Prices start at RSD 2958 per night. Discover how to get to attractions and hotels near Zlatibor. Mokra Gora, meaning the Wet Mountain in English, is a village in Serbia on the northern slopes of mountain Zlatibor. Emphasis on historical reconstruction has made it into a popular tourist center with unique attractions. Drvengrad, also known as Küstendorf (Serbian: Kustendorf/Кустендорф) and Mećavnik, is a traditional village that the Serbian film director Emir Kusturica built for his film Life Is a Miracle. It is located in the Zlatibor District near the city of Užice, two hundred kilometers southwest of Serbia's capital, Belgrade. It is located near Mokra Gora and Višegrad, best known for Ivo Andrić's Nobel-winning novel, The Bridge on the Drina. Kusturica was the 2005 recipient of the Philippe Rotthier European Architecture award. Sirogojno is a village in Serbia located on Mt. Zlatibor. Branešci is a village in the municipality of Čajetina, western Serbia. According to the 2002 census, the village has a population of 744 people. 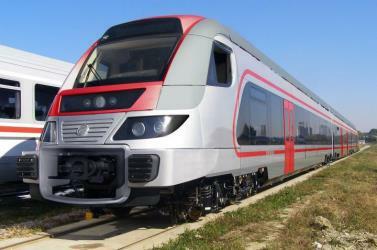 Rome2rio makes travelling from Croatia to Zlatibor easy. Rome2rio is a door-to-door travel information and booking engine, helping you get to and from any location in the world. Find all the transport options for your trip from Croatia to Zlatibor right here. Rome2rio displays up to date schedules, route maps, journey times and estimated fares from relevant transport operators, ensuring you can make an informed decision about which option will suit you best. Rome2rio also offers online bookings for selected operators, making reservations easy and straightforward.